YES! is a small sports car builder based in Edermünde, near Kassel in central Germany. The first prototype car was built by two Cologne University engineering students Herbert Funke and Phillip Will in 1999. The concept was well received and went into a small production run. 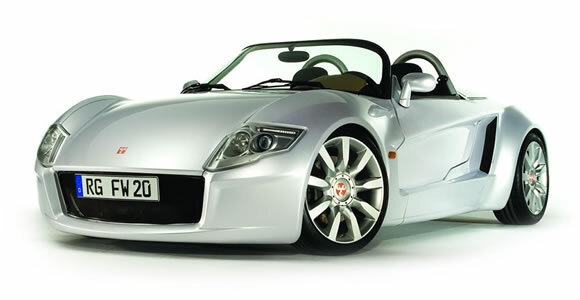 The brand was later rescued by Marco Kunz, an early customer and the firm continued to build their track-ready roadster.